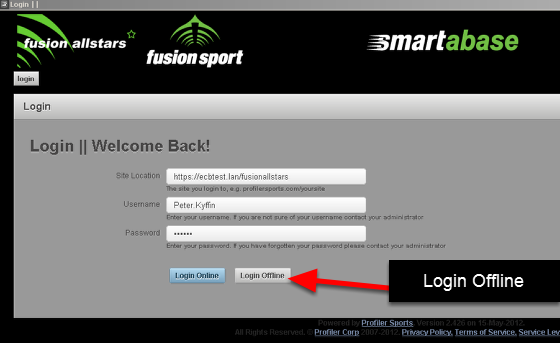 1: You can ONLY import in data for the group of athletes/players that you are currently viewing on the offline tool. Remember that you cannot currently change groups on the offline tool. To do this you need to login online and save a different group. 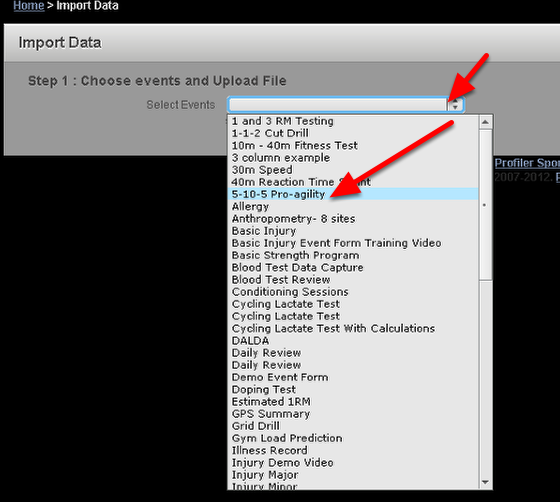 Click on Import Data to select which Event Form data you want to import. 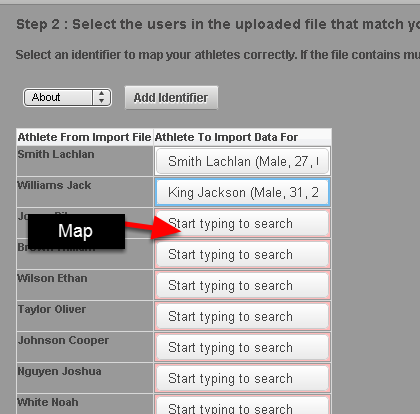 Please be aware that you will only be able to import data for the group of athletes you are currently viewing. The example here shows that we are importing in 5-10-5 agility data. 1: Did you have any required fields in the Event Form? 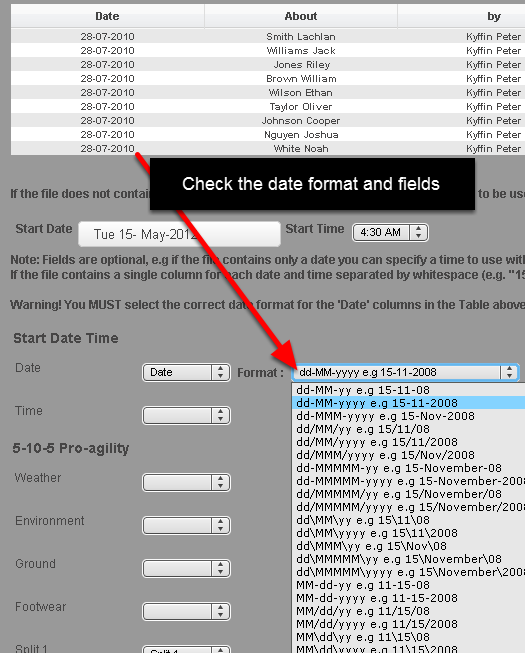 4: Did you map across the date formats and fields correctly?